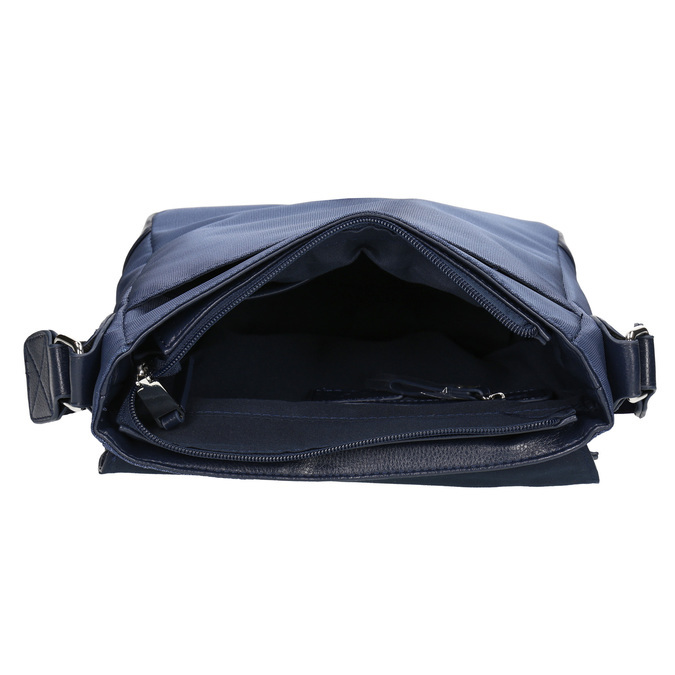 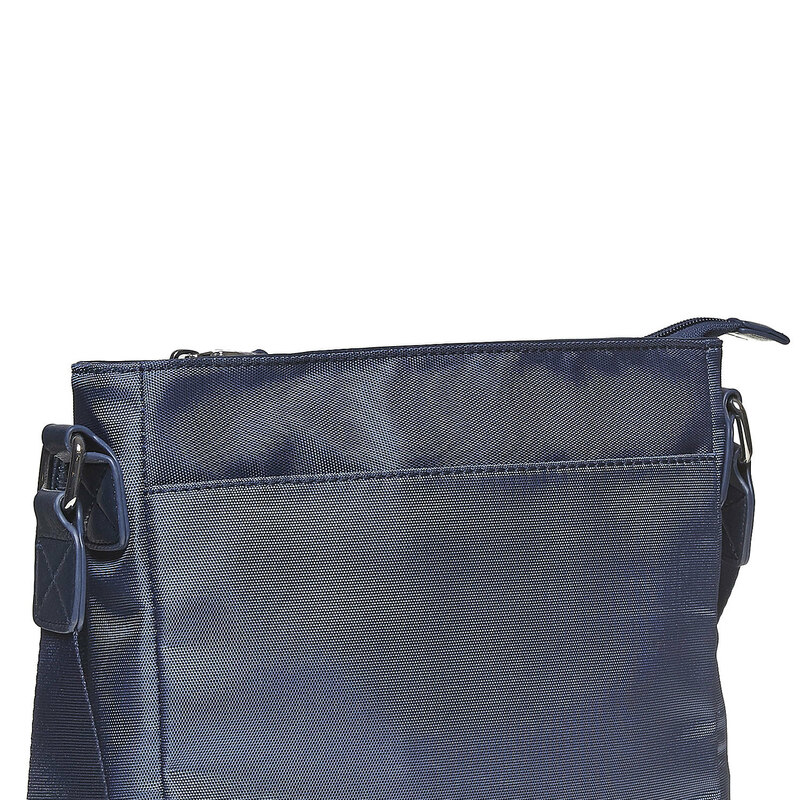 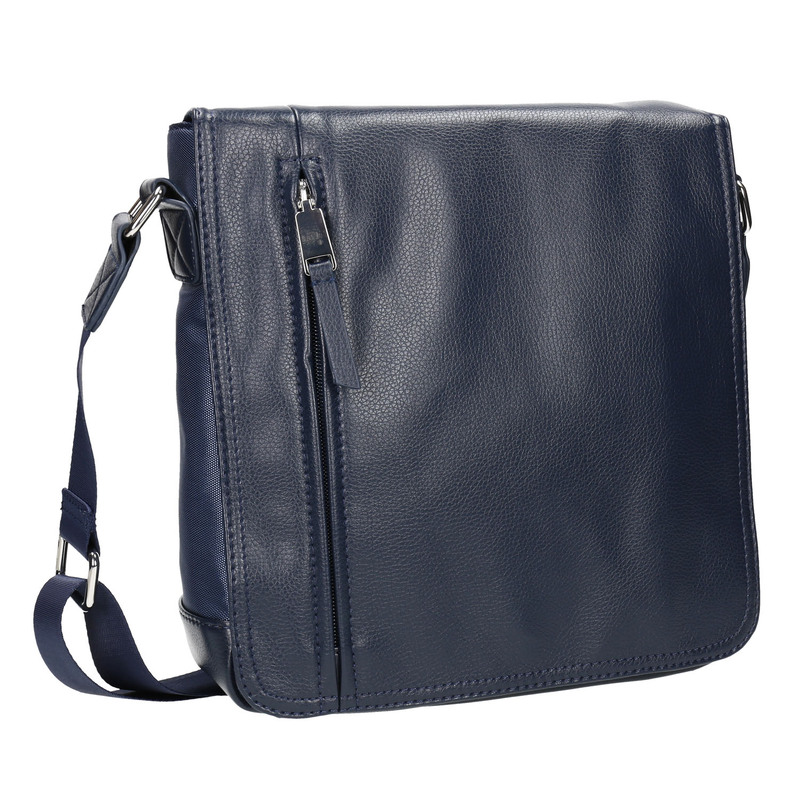 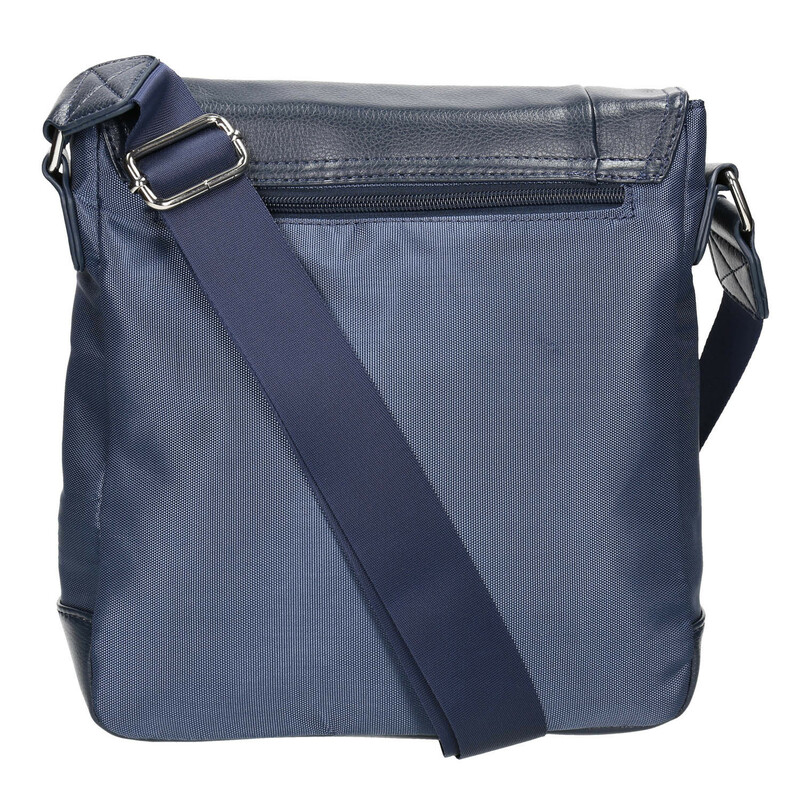 This stylish men’s bag has a timeless design and fastens with a flap. The broad textile strap can be adjusted as needed and is comfortable. 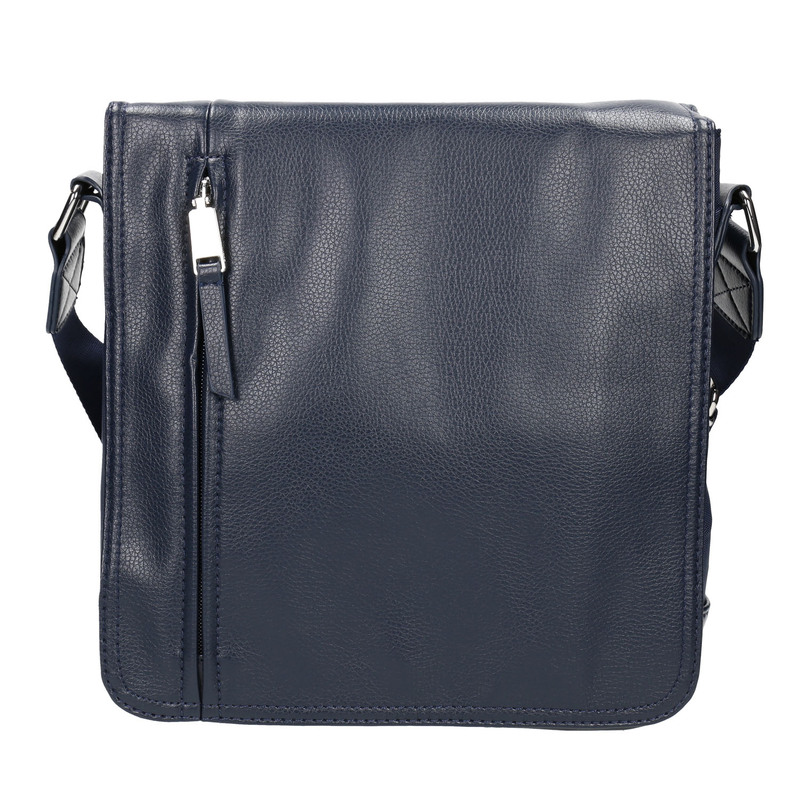 The ideal accessory for travelling or with casual outfits into town.